The empty wall in your kitchen, living room or dining room is waiting to hold and display your beautiful wine display. The Vino Pins from Vintage View are designed to mount directly to any wall surface with our proprietary anchor systems, the pins offer a stylish and minimalist approach to wine storage for both private and commercial collections of any size. 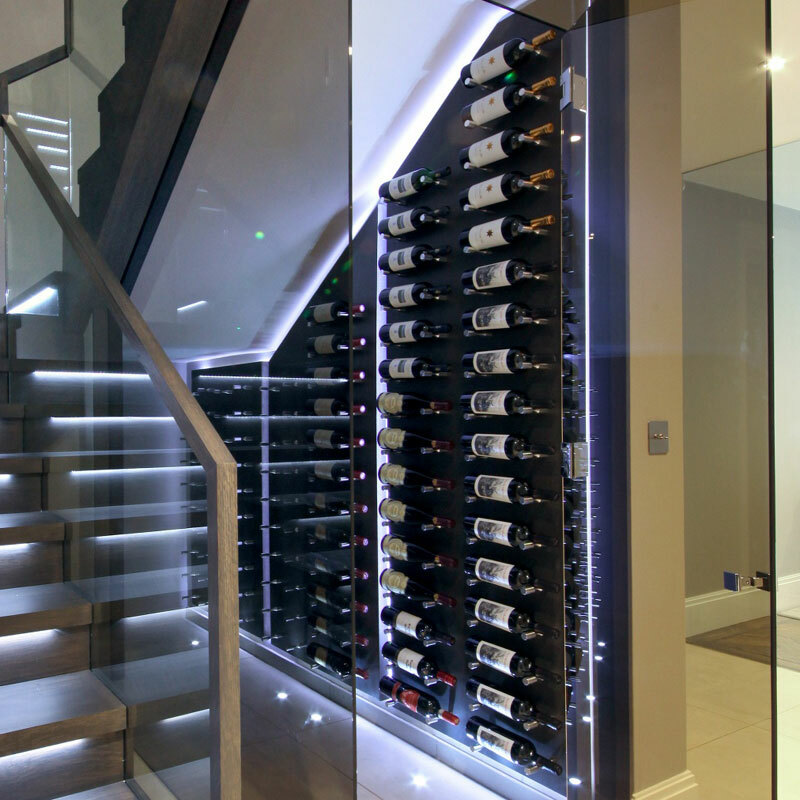 This wine rack system can mount directly to plasterboard (drywall), masonry or wood, no backer board is needed.